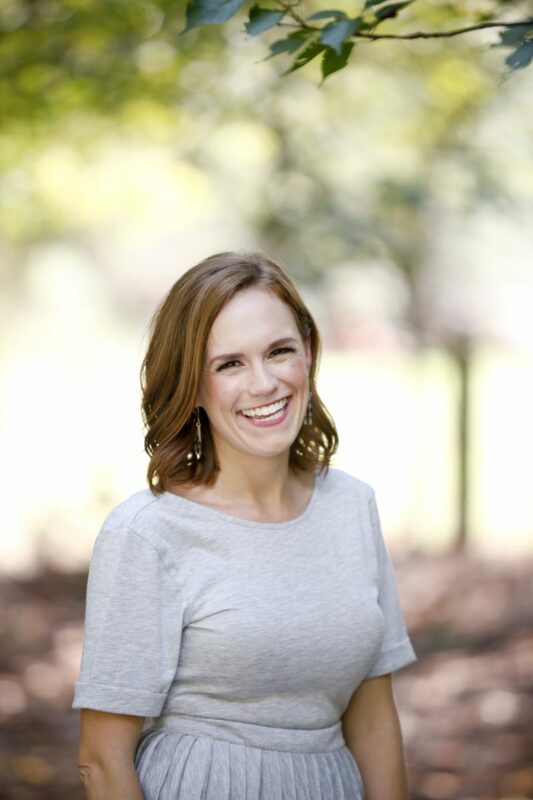 Sharing three things this week! one // When I pick the kiddos up from daycare on Thursdays they immediately start cheering about swim lessons. They live for this day of the week to jump in the pool. And we love it too. It has been so fun watching them master small skills at a time. 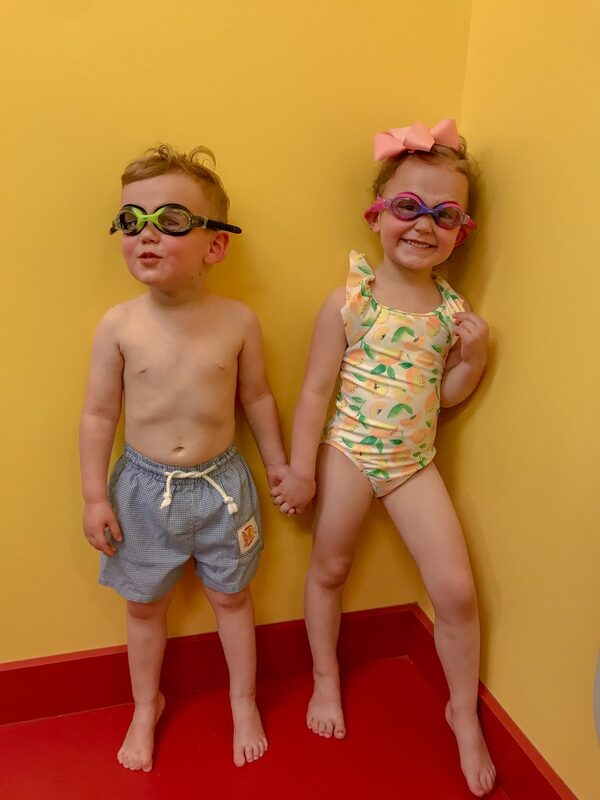 How dang cute are these babes in their goggles?! 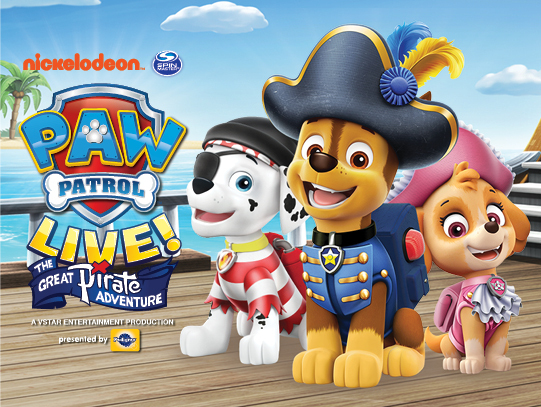 three // PSA for Charlotte friends with littles who love Paw Patrol: Paw Patrol Live — The Great Pirate Adventure is coming to Ovens Auditorium in Charlotte June 22-24! My kids are obsessed with Paw Patrol and we are so excited to surprise them with tickets to the show. Anyway, I am coming to the rescue (sorry, had to say it) with a discount code! You can purchase tickets HERE. Use code NCCHARM for $5 off each ticket (excludes VIP and Gold Circle seats, limit 8 per transaction). Happy Mother’s Day weekend to all the mamas out there! 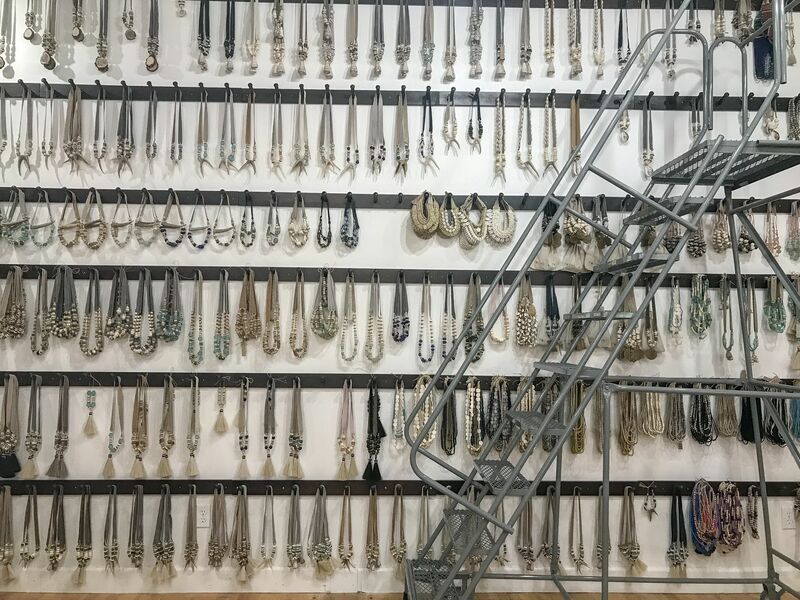 Where’s this Twig & Twine location? It looks amazing!